First and foremost, THANK YOU so much for believing in what I have to offer to the photography community. I am blown away by the amount of aspiring photographers who want to learn from ME! It is so wonderful that you want to grow your business, congratulations! Together we will discover your strengths and growth areas and work towards getting you where you need to be. What is a mentor you may ask? A mentor is someone who is eager to teach and exchange knowledge. Someone who is an established photographer in your specific industry. (Don’t seek out light and airy if you’re dark and moody). An honest critic who is invested in your success and devoted to the industry. Mentorships can offer value to mentors and mentees when the relationship is handled with care, honesty, and sensitivity. 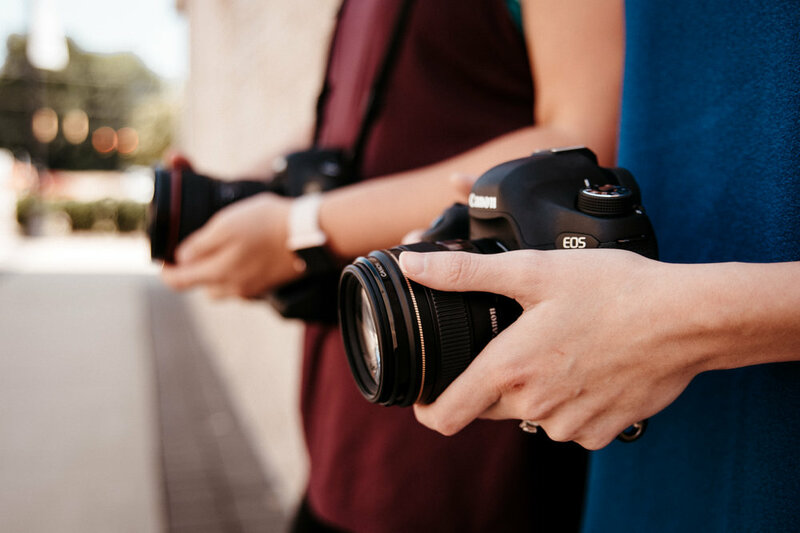 A photographer never stops learning, and even the best photographers in the industry have something to gain by seeking a mentor.